Mint is such a refreshing herb, used in a plethora of dishes. It is especially energizing in beverages. 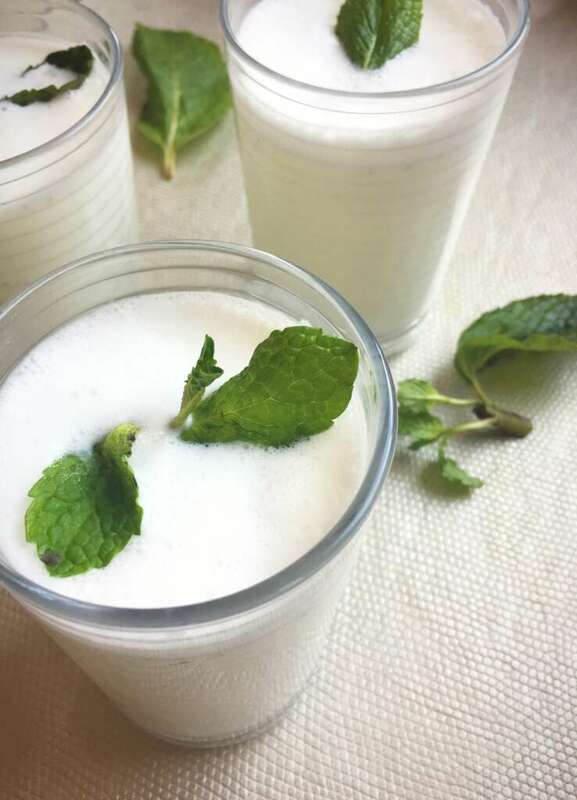 My Mint lassi recipe is sure to be a hit in your home.